A blissful retreat in Koh Samui, 4*Centra By Centara Coconut Beach Resort Samui is located on a quiet spot on Thong Tanote Beach. This 4-star moder resort features a beachfront pool and an outdoor pool, a poolside bar and a restaurant by the beach. The spacious air-conditioned rooms open out to private balconies with pool views or direct pool access. They come with a DVD player, bathtub and tea/coffee maker. The villas have an additional spa bath for more relaxation. Cheap flights from Spain to Thailand for only €379! Cheap non-stop flights from Sweden to Thailand from only €233! 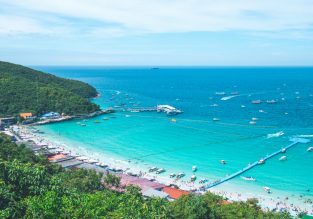 Cheap non-stop flights from Manchester to Phuket, Thailand for only £321! Discover Thailand! Bangkok, Krabi, Koh Samui and Phuket in one trip from Oslo for €369! 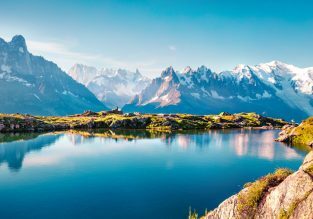 5* Etihad Airways cheap peak season flights from Belgium or Germany to Thailand from only €398! 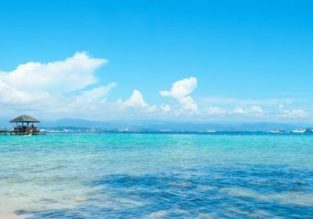 4* Edelweiss: Cheap flights from Amsterdam to Phuket for only €346! 5* ANA flights from New York to Bangkok & Singapore from $496!